It is always nice to let someone know how special they are to you and how much you care about them, whatever the occasion. 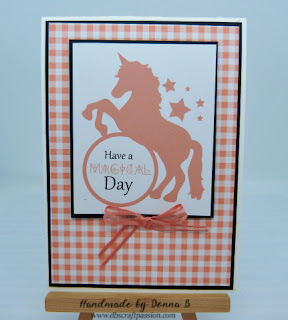 This is exactly what this gorgeous handmade card is for - wishing you a day as special as you are, it's a card that would bring a smile to someones face. Something like this is gorgeous, unique and can be treasured by the person who receives it. You can see the subtle detail in the textured white background and along with the bold frame border it bring attention to the phrase in the centre of the card. Make sure you tell that special person in your life how much they mean to you with a handmade card.